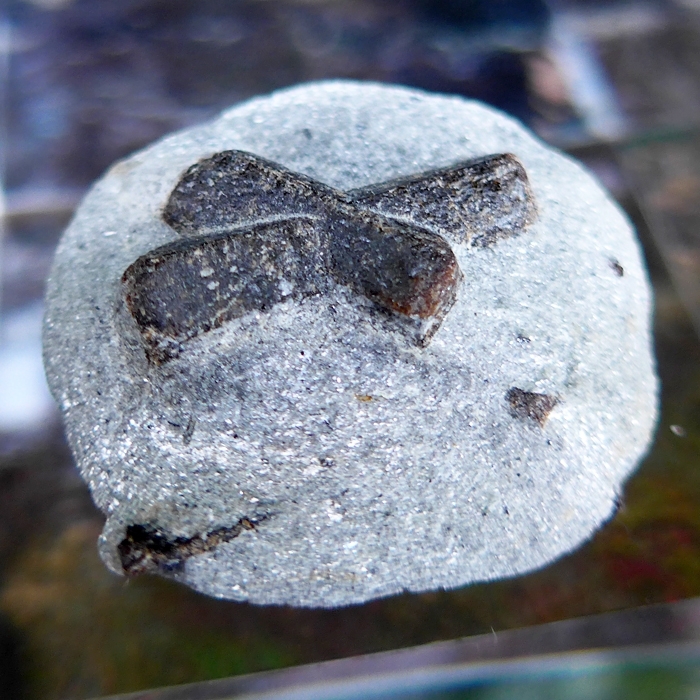 Dimensions (HxWxD): 1.5" x 1.375" x 0.50"
This beautiful Small Double St. Andrew's Staurolite Cross weighing 24 grams or .8 ounces is a complex crystal formation from Keivy, a city in the Kola Peninsula of far Northern Russia. 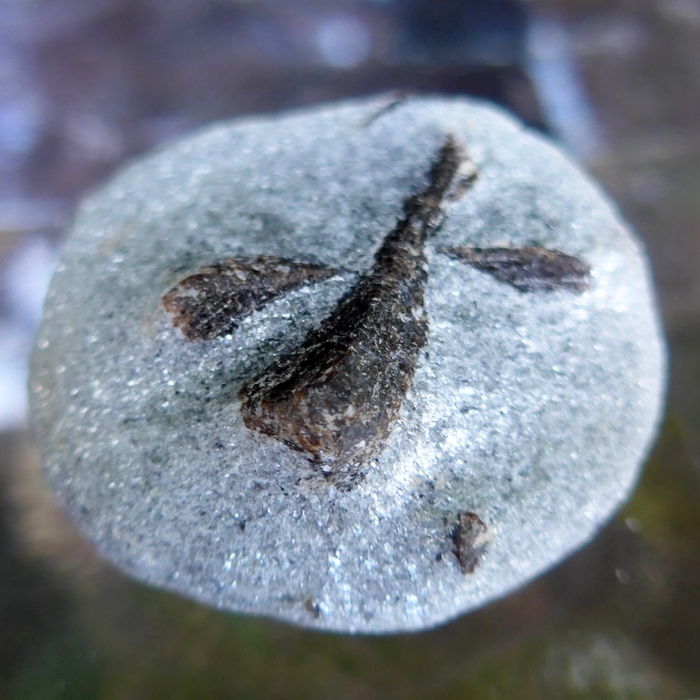 The umber and siena colored staurolite appears embedded in a whitish matrix of muscovite, mica and schist, which creates a myriad of tiny sparkling inclusions. 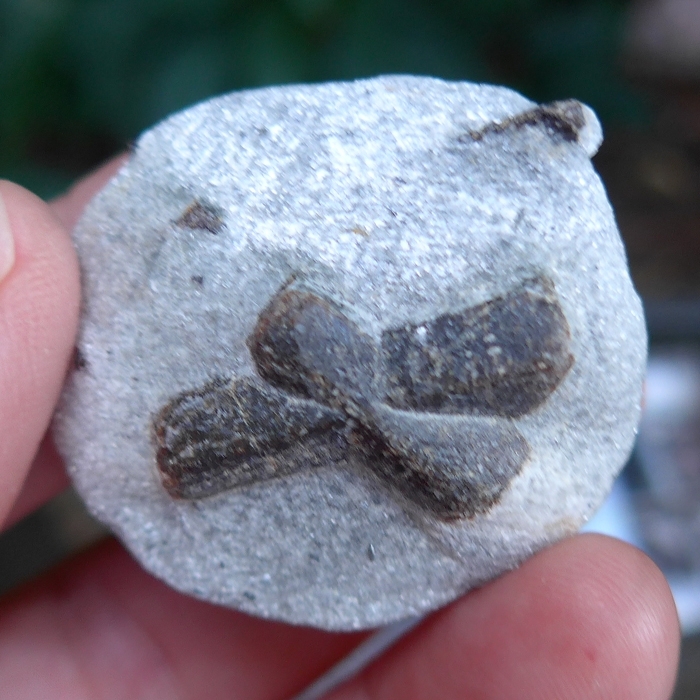 This unique specimen has a St. Andrew's cross on both sides, front and back, as you can see in the pictures on this page. Note: Weight above is shipping weight. Net weight is .8 oz. or 24 grams.